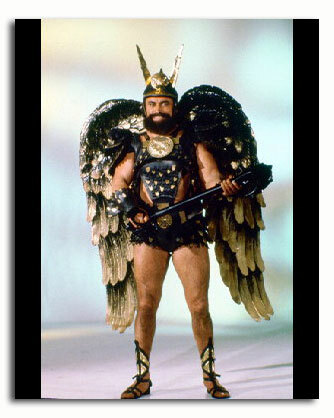 Last night I heard a quote from the living legend that is Sir Brian Blessed. He of acting and mountaineering fame, who made gold boots and giant wings look super cool. Sir Brian’s words, the ones that rocked me to my core were simple. “A mountain is more than just a summit”. As a man who’s climbed a few mountains (97 at last count) this made a lot of sense to me. Sir Brian was talking about his efforts to climb Everest, and the fact that he has been beaten back from the summit three times (including one expedition when he gave up his summit attempt to save the life of a climber who’s oxygen failed at 28,500 feet, hero). What Sir Brian reminded me of is that, as much as getting to the top of a mountain is a beautiful moment, it’s the journey up that makes the day. Setting off with a route planned, taking in the constantly changing sights and sounds as you climb, making adjustments to your route as weather and terrain change and stopping occasionally to check your progress on the map and take in your surroundings. So, what does this have to do with running 26.2 miles around Bournemouth tomorrow morning? Well the marathon is my mountain, and tomorrow is the summit, but now is a good time to look back at the journey. It started months ago with a discussion with two of my best friends when we agreed to sign up for this challenge. There’s been a few issues what with injuries picked up during an Ironman and tonsilitis which meant times when the guys have been unsure if they could run…but we’ll all be on the start line together tomorrow and that is great news. The route to Bournemouth was set and the hard work started. There were changes to the route along the way, forced by aches & pains, weather, time constraints…but the summit was always in sight and big strides were still being made. Long runs were ticked off with relative ease and short runs got faster, always referring back to the plan and making sure I was headed in the right direction. The last month hasn’t been quite so good. A few changes to personal circumstances, losing my training partner for a few weeks and some bad planning when it came to fitting in events/races mean there’s maybe one long run less than I’d like in the bank and I tapered a bit more enthusiastically than I should have. I’ve discovered a few niggly little aches which I’ll take to the start line with me, but I’ve been foam rolling, had my sports massage and done the right things with my food and water. I feel strong, but maybe not as strong as Sir Brian. Sir Brian, punching a polar bear, on a t-shirt I MUST own! So, with the summit in sight, I can look back at my journey with fondness, look ahead with confidence and look forward to picking up a new marathon medal tomorrow early afternoon. 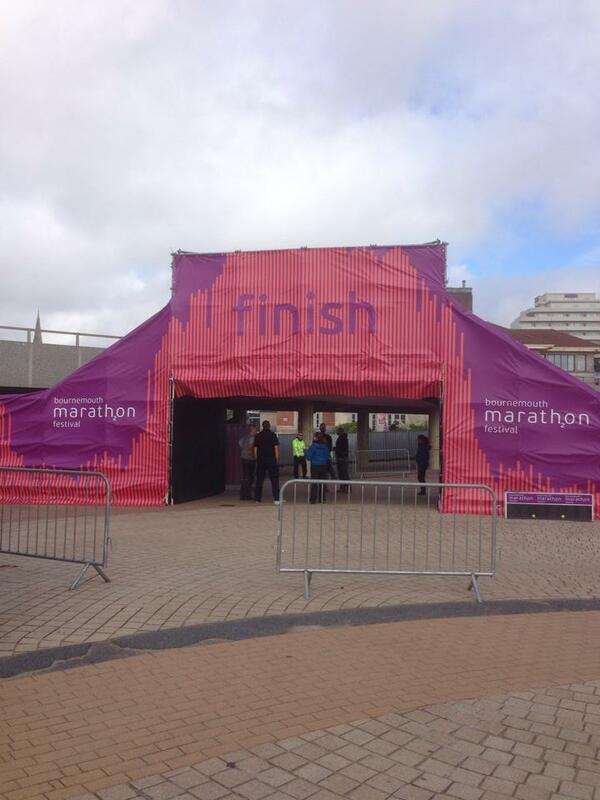 This entry was posted in Events, Running and tagged 26.2, Bournemouth, marathon, running. Bookmark the permalink. Good luck for tomorrow can’t wait to hear all about it. Rock your race! Run strong! Quite possibly the most AWESOME tshirt ever!! Buy it … and wear it with your medal!! I think I may have to, it’s a work of art!